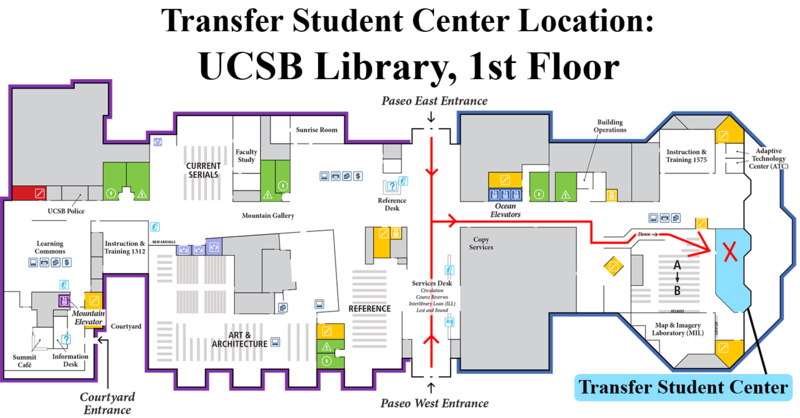 Academic Advising is available in the Transfer Student Center for transfer students in the College of Letters & Science. Students in the College of Engineering or College of Creative Studies should speak with their respective College advisors. Academic Advising is available on a drop-in basis. General advising information can be found here. Interested in law or a health profession? 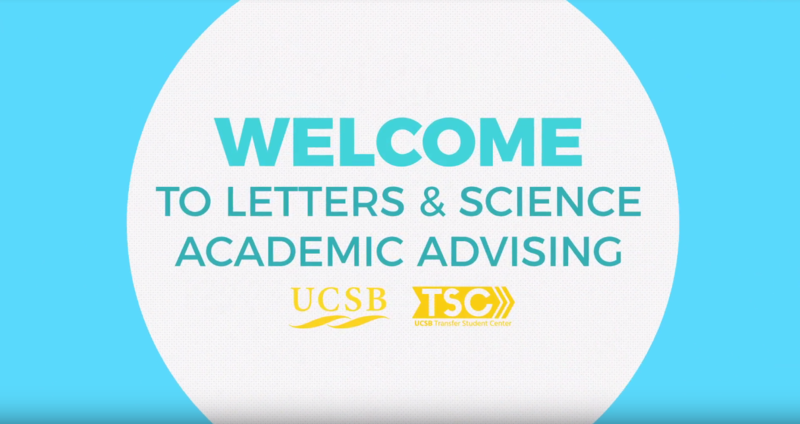 Learn more about Pre-Professional advising here.